However, this week proved that I am NOT a liar (and Quebec Phillipe is real!) 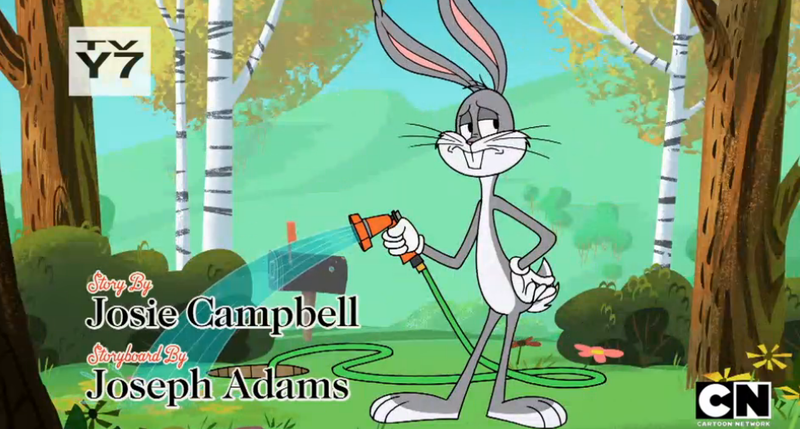 as my episodes of “Wabbit” premiered on Cartoon Network! Click on the images to check out clips of them below, or tune into Boomerang to see them air in full. I was particularly happy to see my 11 minute for this episode paired with my good friends, Justin Becker and Steve Clemmons, as the second half of the episode! 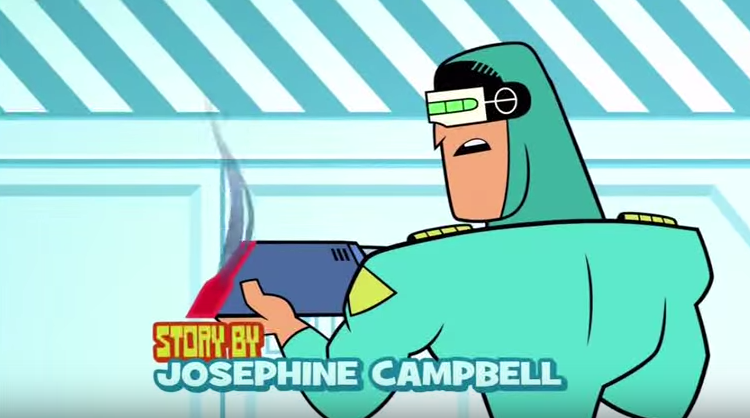 This week also proved I am not as eagle-eyed as I thought as my episode of “Teen Titans Go!” also aired…in April. Oh well, super glad to have written the story for that one, and to make Rose Wilson the Jane to Raven’s Daria. 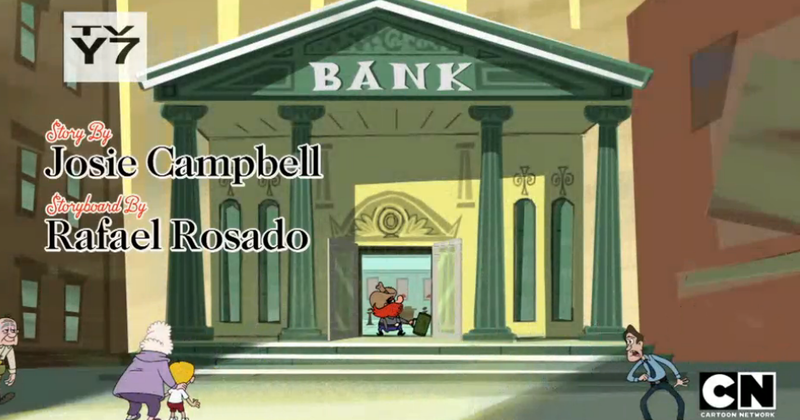 Check out the full episodes on Boomerang and Cartoon Network, and keep your eyes peeled (better than mine in one case) for more Cozy Jamble on TV soon!